Jazmyne Lewis will be entering her second year as an assistant coach with the Grambling State University womens soccer program. 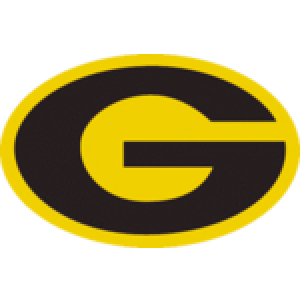 Shes a good young coach who really helps the team a lot both on and off the field to keep things running smoothly, Grambling State head coach Justin Wagar said. We're happy to have her working with our team again this year as a valuable member of our coaching staff." Lewis, a four-year letterman at Grambling State from 2013-17, served as a team captain during her junior and senior seasons. She graduated in 2017 with a bachelors degree in Sports Management and is currently working to complete a masters of science degree in Public Administration at Grambling State. Prior to coming to Grambling State, Lewis, a native of Atlanta, graduated from Northgate High School in 2013. While attending Northgate, Lewis competed as a varsity defender from 2009-2013. For club ball, she represented the Concord Fire, Southern Soccer Academy and West Georgia Soccer Academy during. Her Concord Fire team captured the state cup during her senior year.